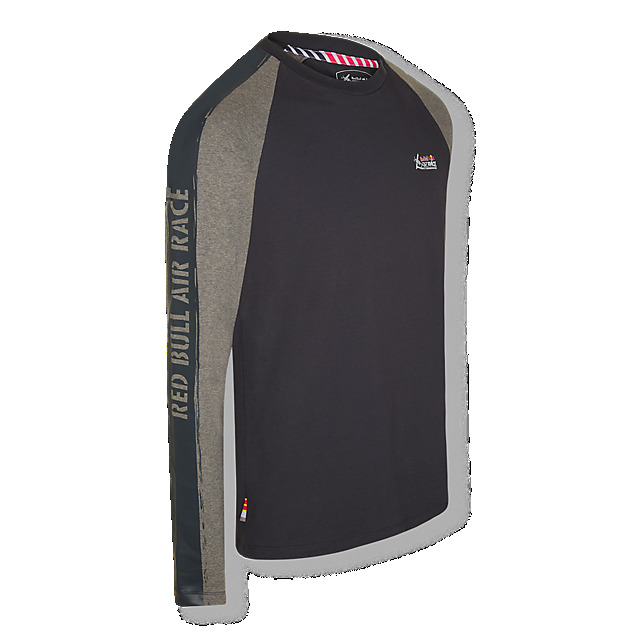 Stay warm when the temperature drops in the Red Bull Air Race Compass Longsleeve. 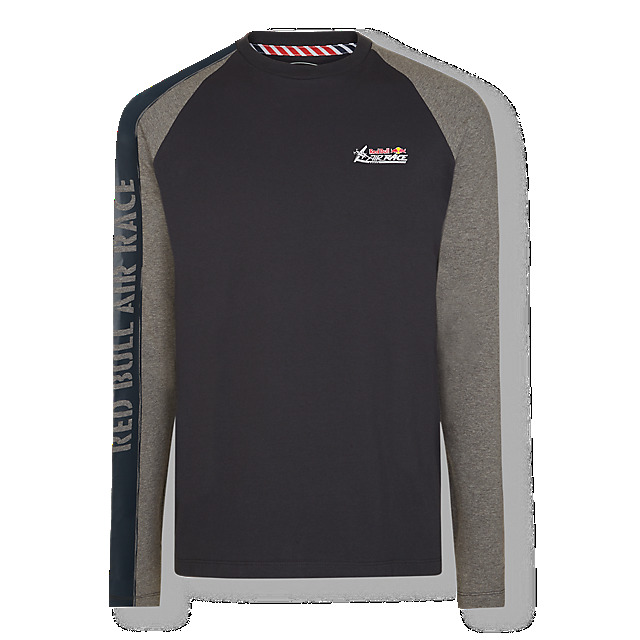 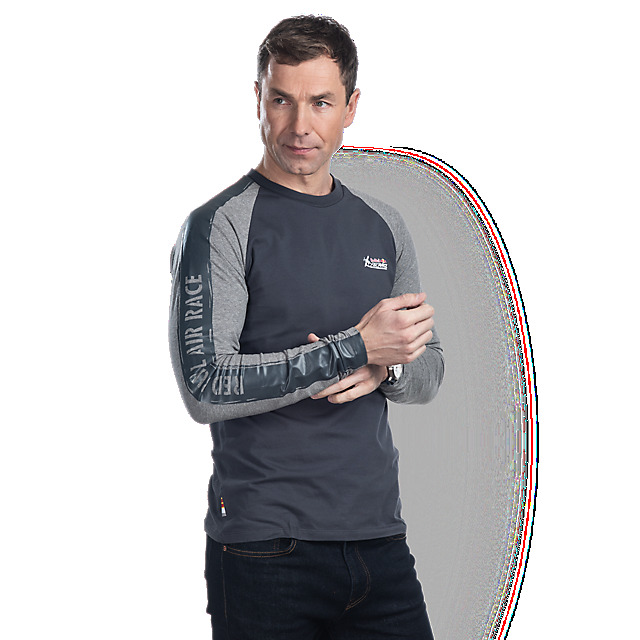 This practical layer in grey features a Red Bull Air Race logo on the left breast and contrast grey and navy sleeve panels, plus Red Bull Air Race lettering on the right sleeve. 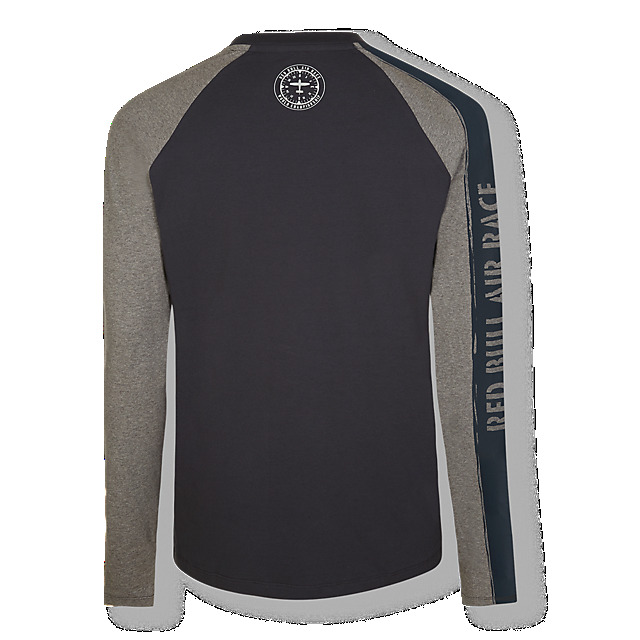 This season's statement Compass design decorates the back.